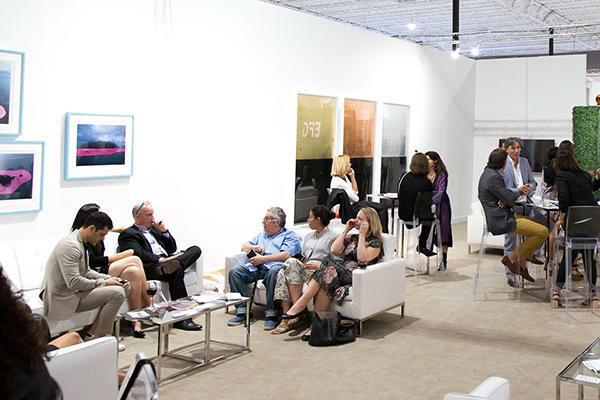 PINTA MIAMI – Crossing Cultures gets ready for its 12th edition, where different projects with international curators are to be showcased, offering a unique platform to what’s a Latin American art fair with a global perspective. 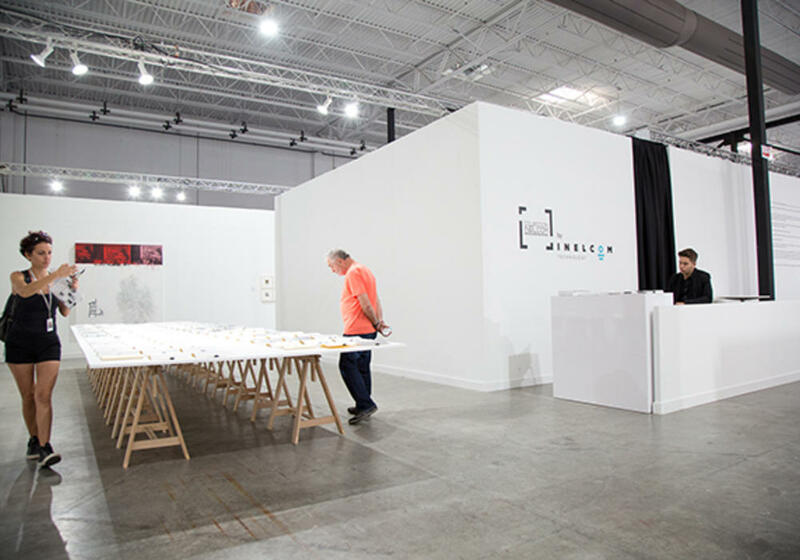 The fair is to take place at the same spot as last year, Mana Wynwood, located in Miami’s Art District, from the 5th-9th of December. 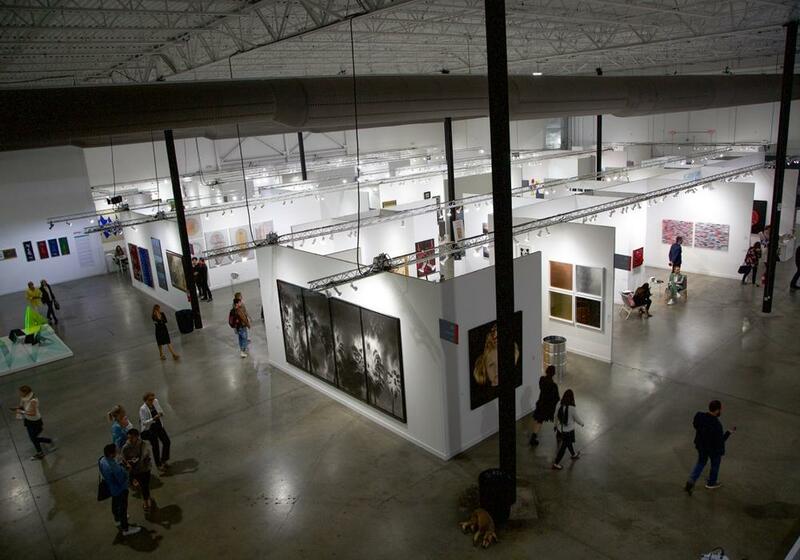 PINTA MIAMI is a must stop for collectors, curators and artists from all over the world that are to visit the fair during Miami Art Week. 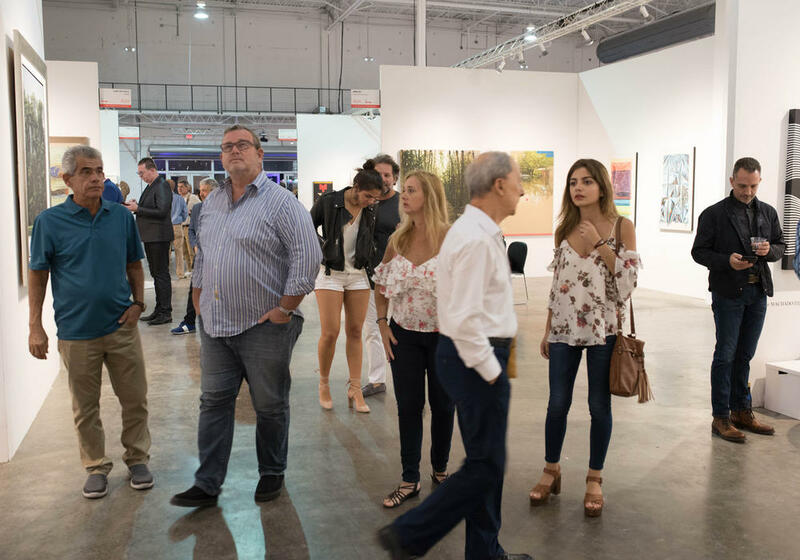 The PINTA MIAMI VIP Program is an agenda of activities created to enrich your visit to the fair which includes exclusive events, guided visits to private collections, museums and institutions, among other activities. 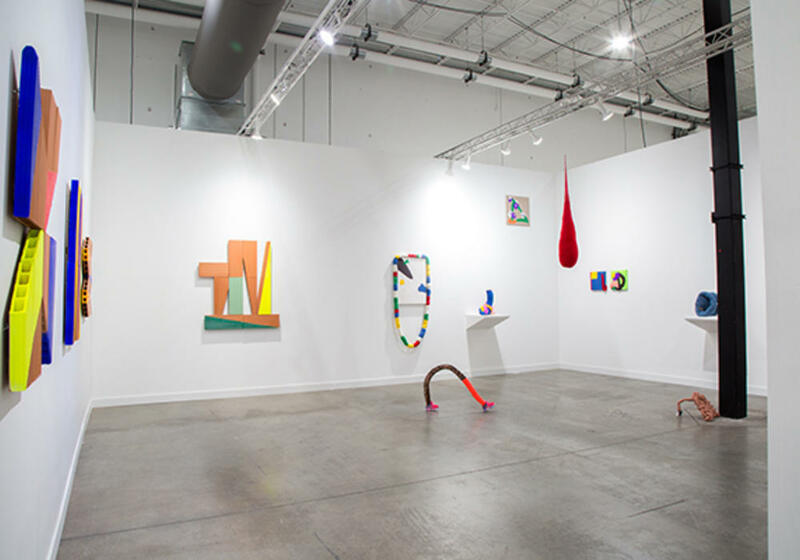 One more year, PINTA MIAMI will gather in its Main Section around 60 galleries from Latin America, the United States and Europe , will present artworks from more than 300 artists. So an important space is given for those well known artists like Carlos Cruz-Díez, Carmen Herrera, Fernando Botero, Iván Contreras Brunet, Jesús Rafael Soto, Jorge Eielson, Julio Le Parc, Lydia Okumura, Marta Boto, Waltercio Caldas and Wilfredo Lam, between others. Also a space for new talents opening the possibility of new discoveries. In the early seventies in Caracas (Venezuela), Claudio Perna did a series of experiments under the title "Infiltraciones" [Infiltrations]. The works consisted of classic paintings [J1] projected onto[J2] or interrupted by the bodies of the artist’s friends and of the artist himself. That idea—cherished by Perna—of "infiltrating" the art world with the brashness of other bodies is, in my view, an excellent metaphor for what is now, for a great many viewers, the primary way to relate to art: the intense juncture of an abundance of works and visitors part and parcel of the art fair format as art agora. In PINTA Countries Sections we will present 5 focus countries: Argentina, Brazil, Chile, Colombia and Mexico. As a novelty this year we will feature 1 European Country: Spain. All sections will be curated, and the galleries will propose 1 or 2 artists born after 1980, giving visitors the opportunity to discover emerging artists. 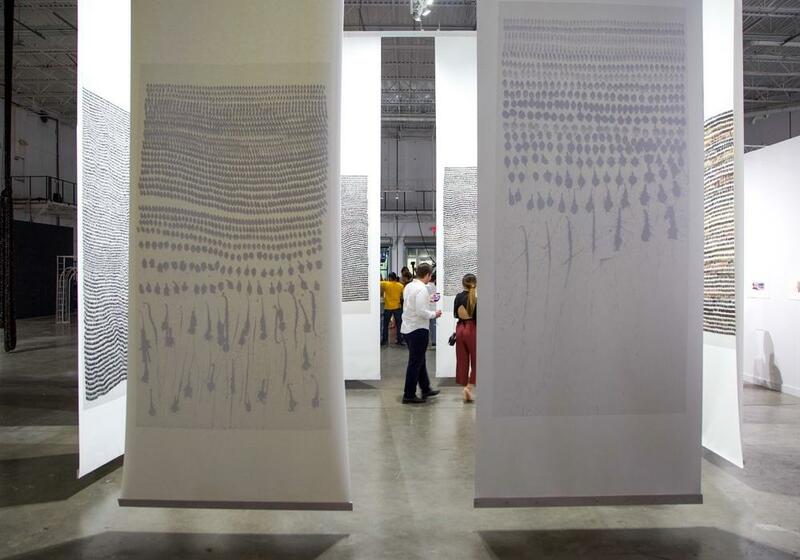 Pinta Miami "Crossing Cultures", in its 12nd edition, launches for the first time Pinta Platforms, an innovative program for galleries curated by Roc Laseca, and devoted to provide additional visibility to modern and contemporary art contributions. 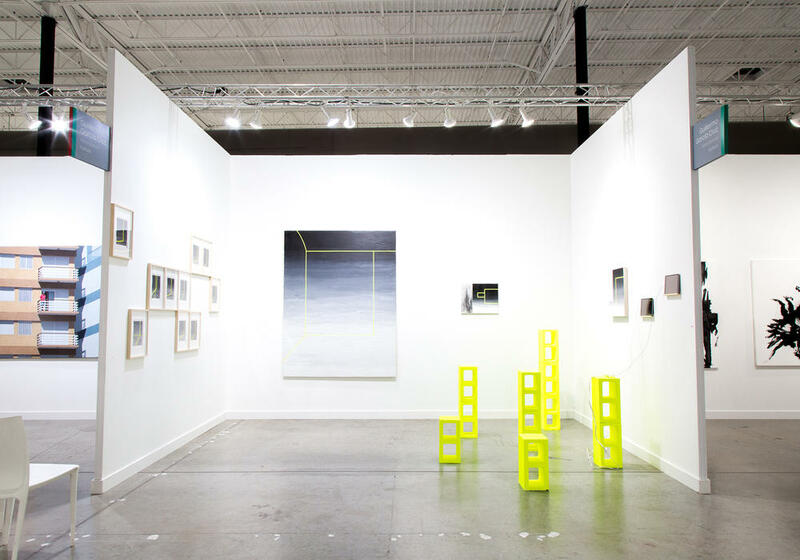 Pinta Platforms serve as a group for cabinets of Solo Projects to highlight the work of a single artist, and mark an ever-experienced opportunity for gallerists to show their represented artists in a unique way. MANA CONTEMPORARY announces Ad Astra, an exhibition curated by Ysabel Pinyol Blasi that takes its title from the Latin maxim Per aspera, ad astra (“Through hardship, to the stars”). 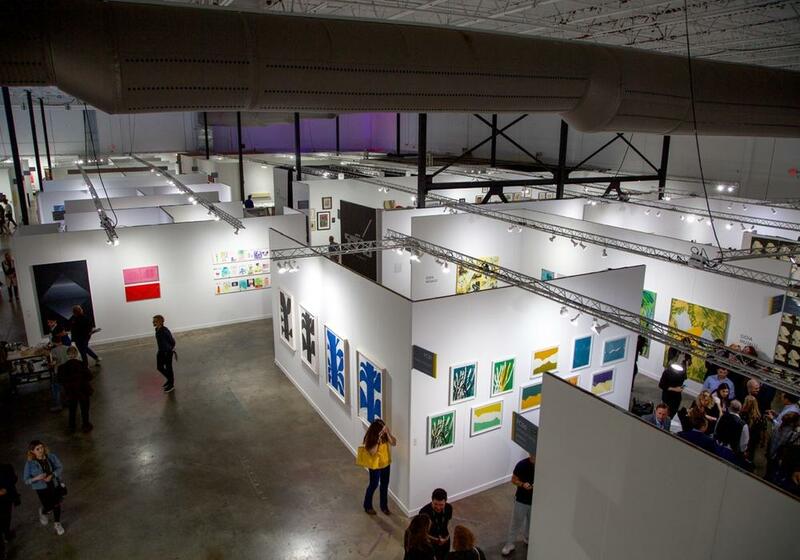 A collaboration with Pinta Art Fair Miami, Ad Astra interrogates the relationship of dedicated hard work and high-flying ambition to big ideas and creative success, often through physically grandiose images and objects. The grand and the visionary resonate here with the downright strange in an inquiry after the nature of human achievement. Featuring works inspired by real and imaginary spaces identified with its makers’ points of origin—many of which are reconfigured for the former soundstage in which they are displayed—Ad Astra revolves around hard-won transitions and surprising results. For the fifth consecutive year, EFG is proud to be the main sponsor of PINTA MIAMI 2018 - Crossing Cultures. 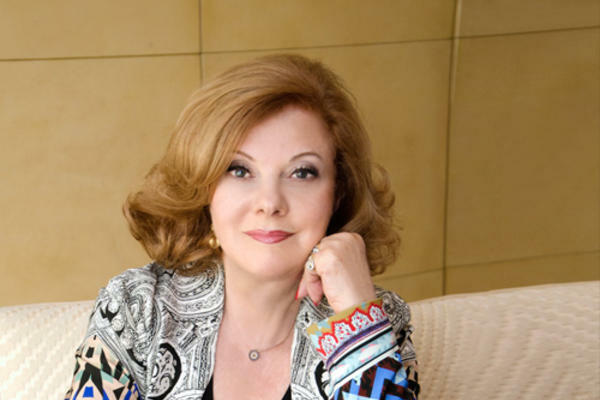 Additionally, the EFG Latin American Art Award, in Collaboration with ArtNexus, further highlights our commitment to the region, its culture and its people, enhancing the activities related to art that we support at an international level. In its eighth year, the prize recognizes the work of emerging artists, which are showcased in five contemporary Art Fairs in Latin America. 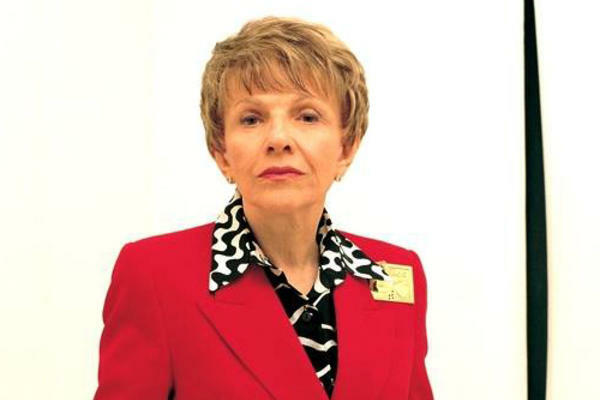 The winner, each year, is announced during PINTA MIAMI.